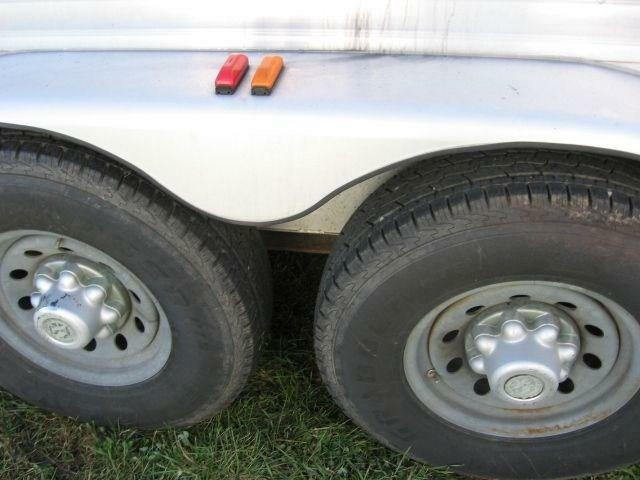 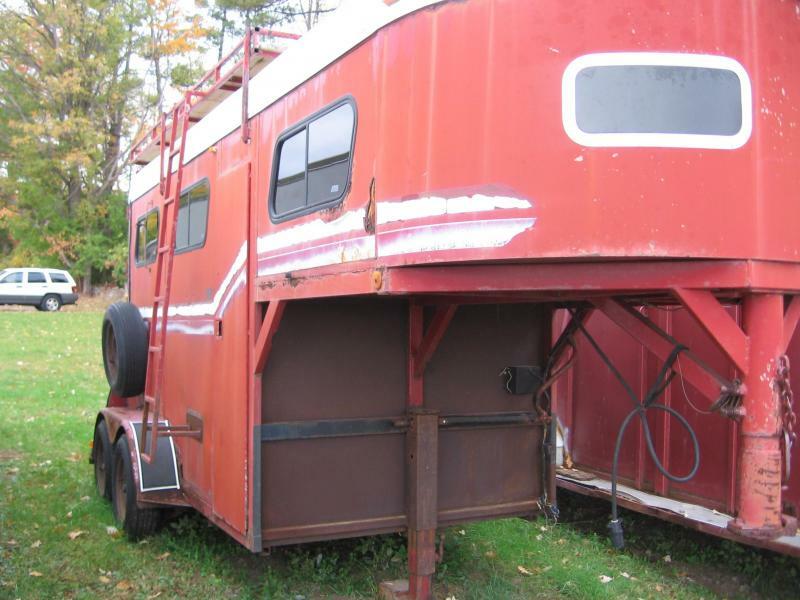 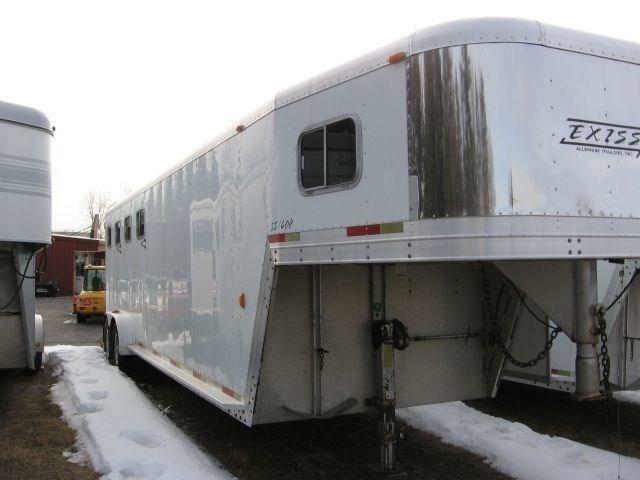 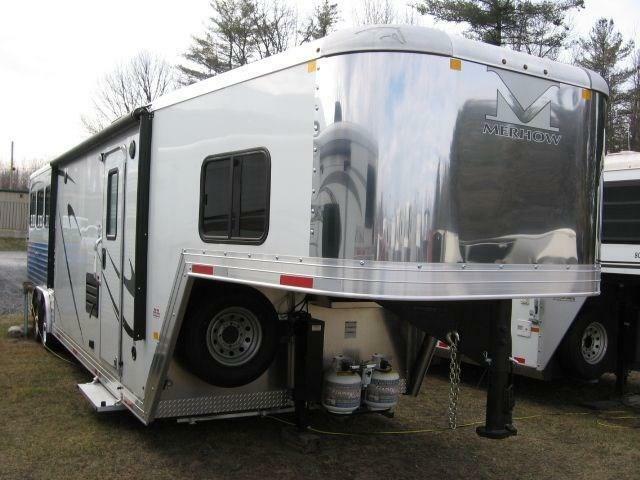 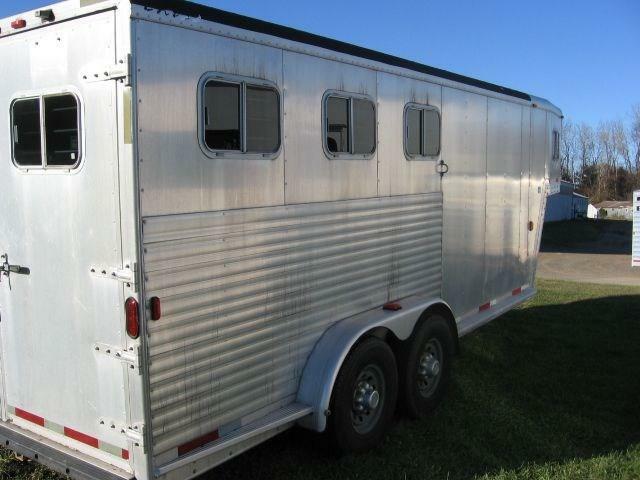 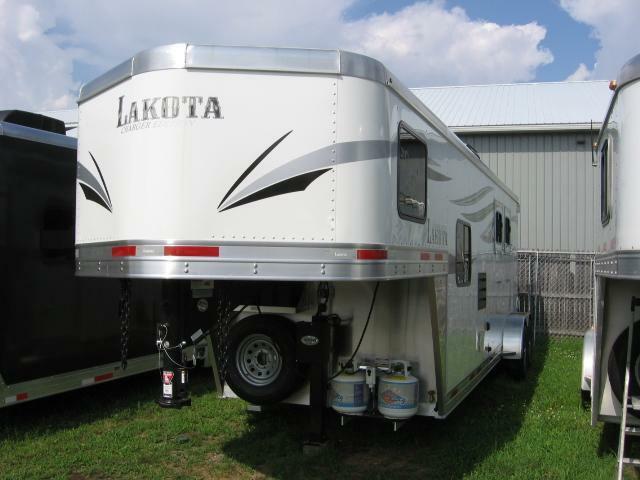 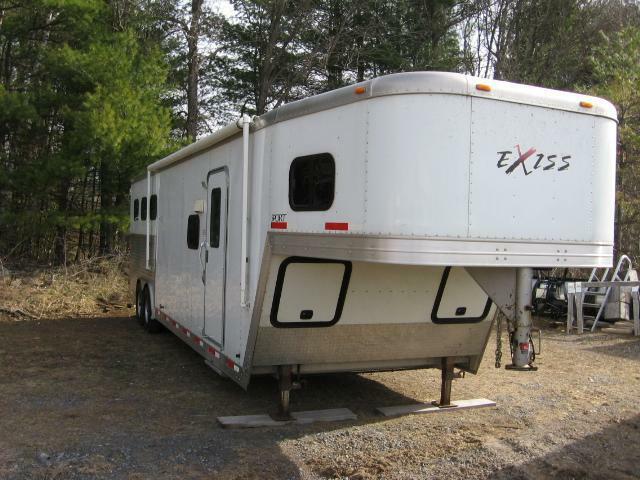 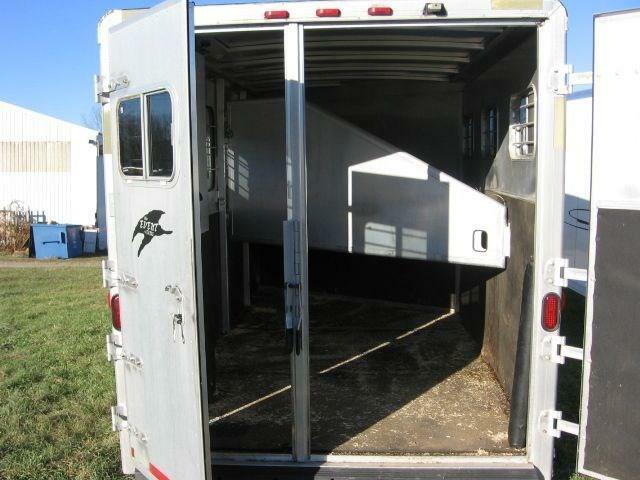 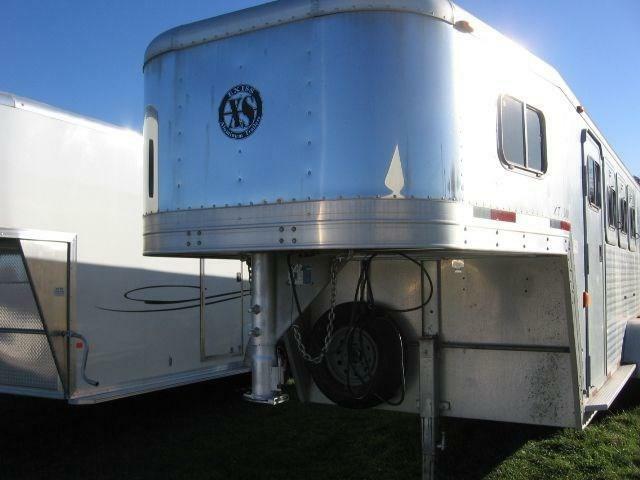 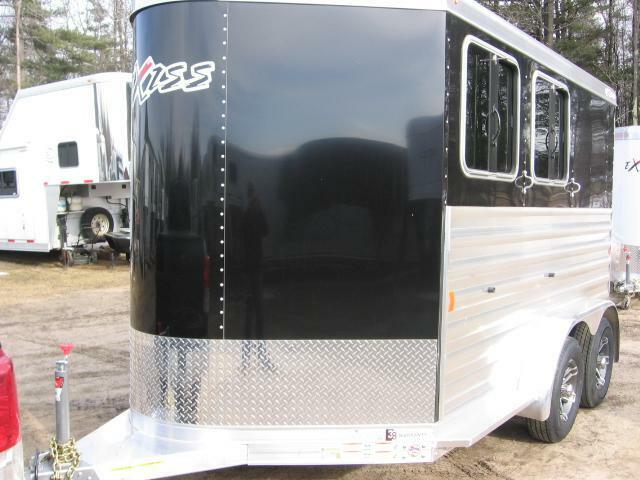 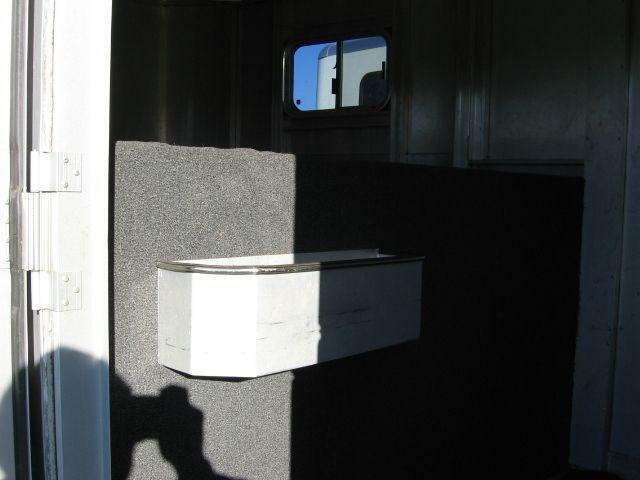 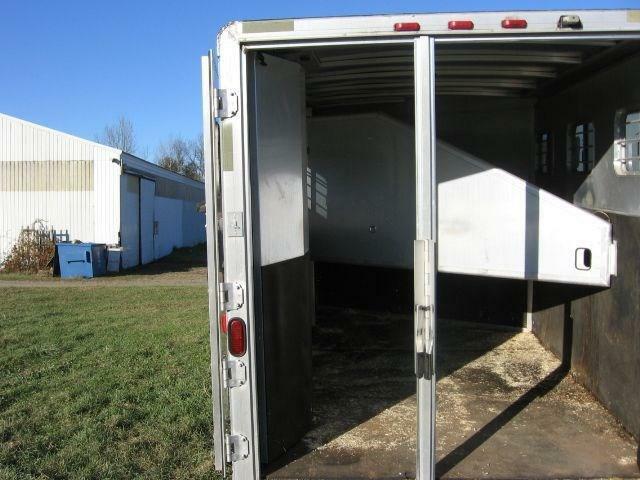 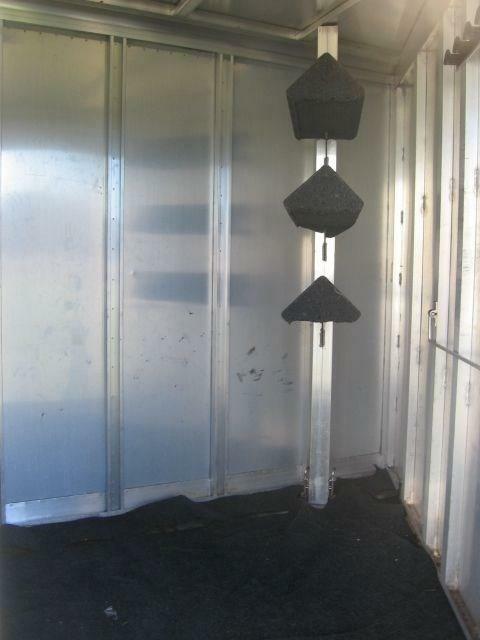 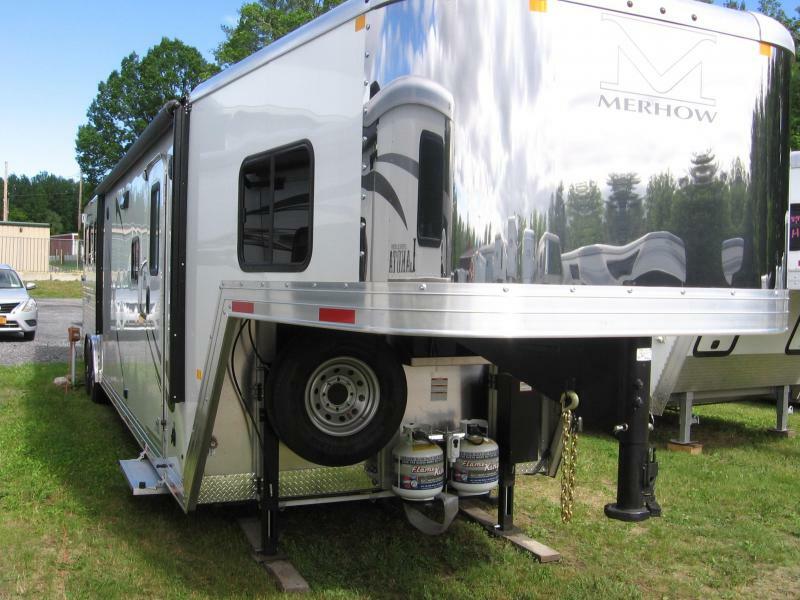 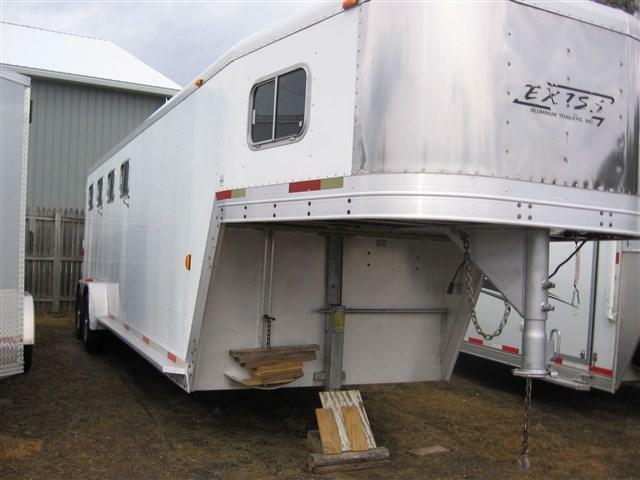 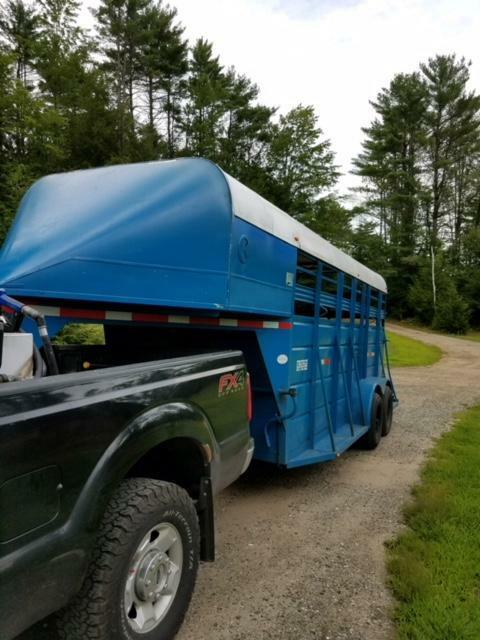 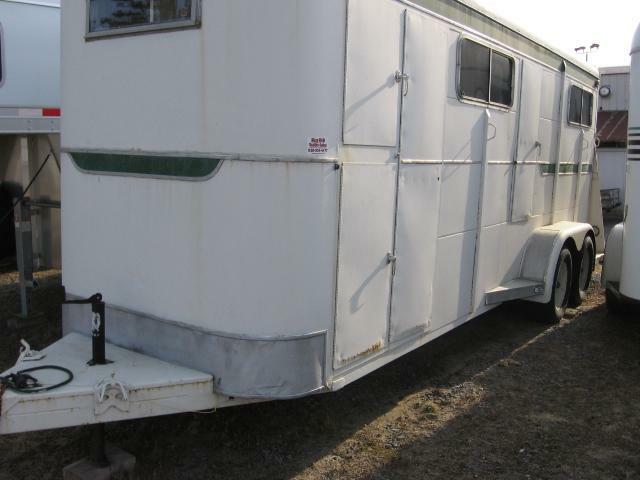 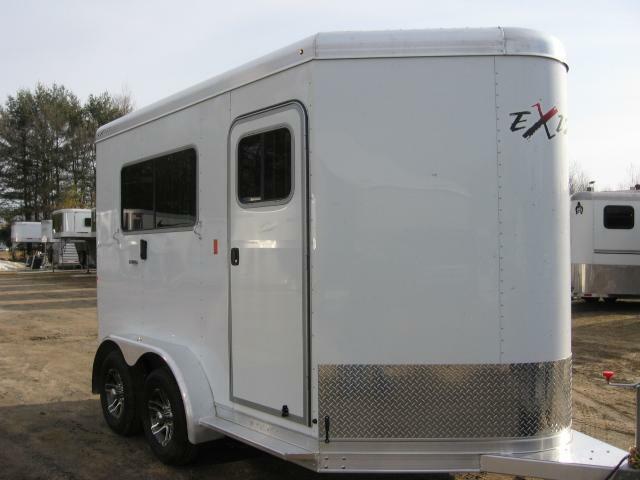 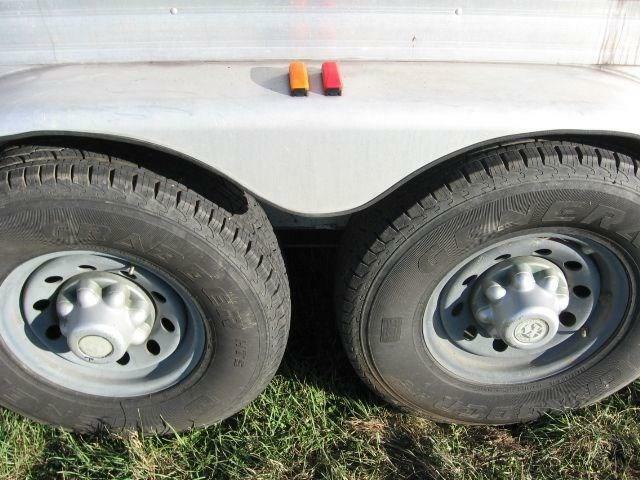 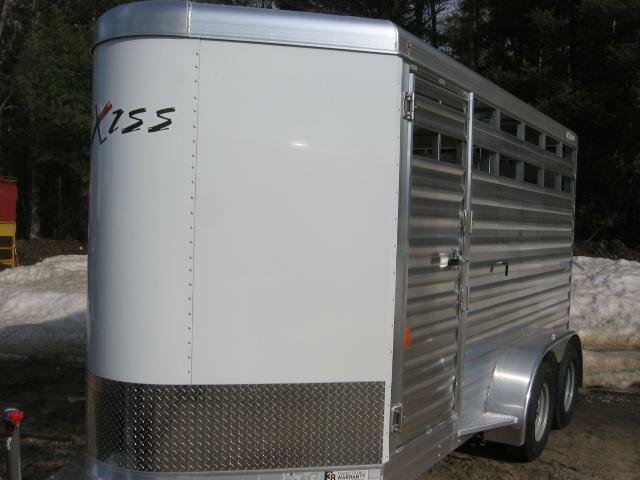 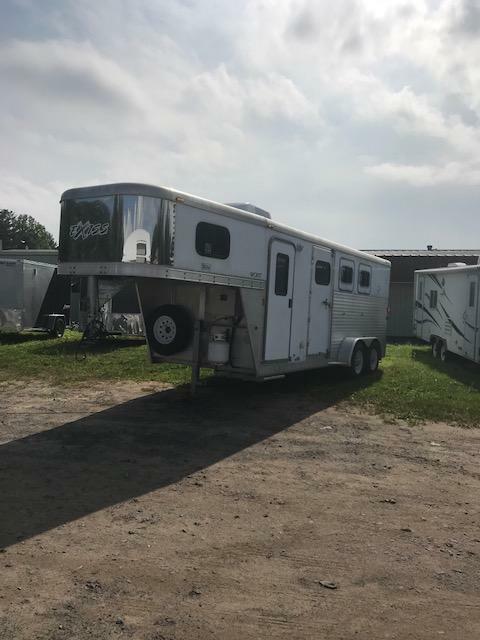 Key R-D Trailer Sales Used 2000 Exiss 3 horse slant load gooseneck trailer. 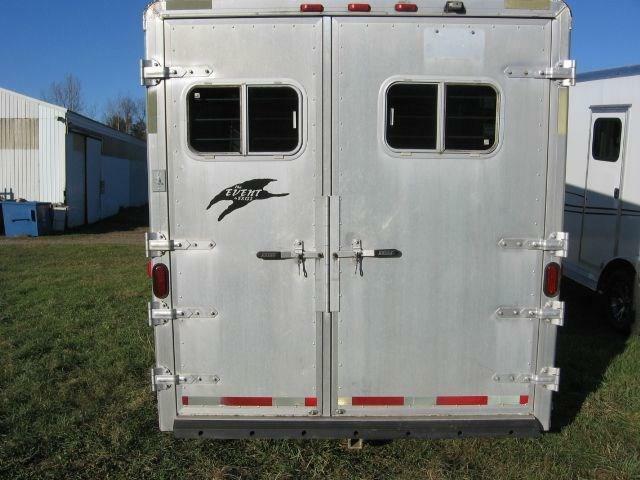 Drop down head windows, no escape door. 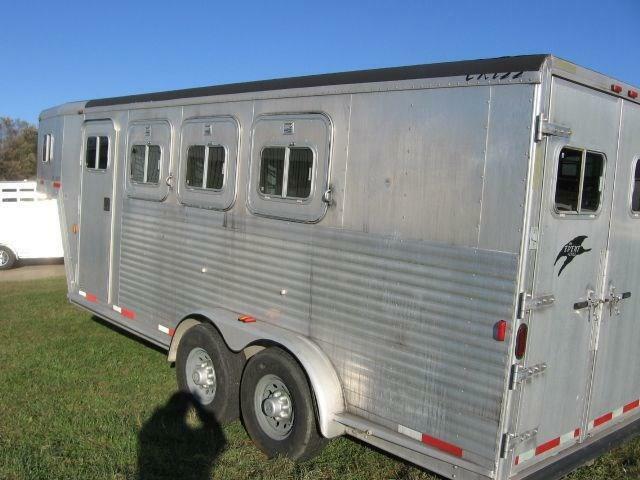 Grey in color. 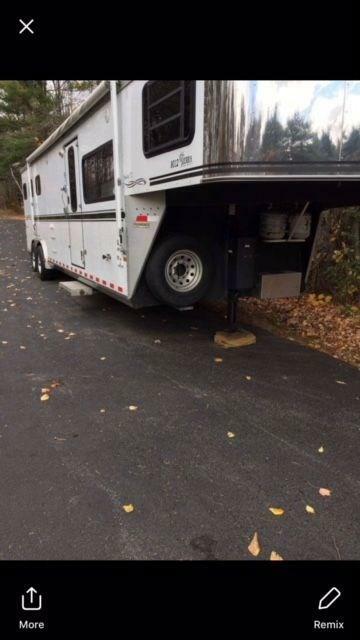 Good shape.